Income producing property! Current tenant paying 850.00 per month!!! Concrete block construction!! Offering 3 bedrooms,1 bath and a large driveway. Conveniently located, near I10, close to schools and shopping. I-10 E to Commonwealth Ave,Continue on Commonwealth Ave. Drive to Placeda St,Turn right onto Placeda St, Destination will be on the right. 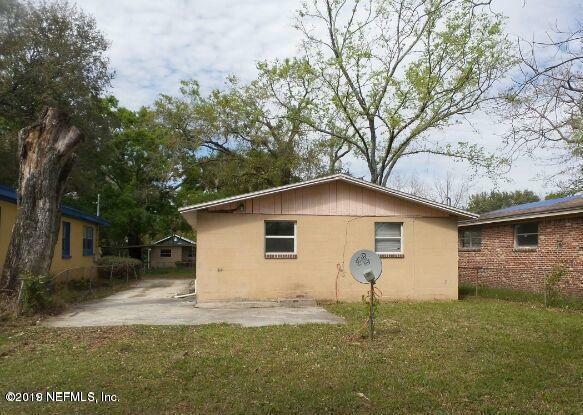 2160 Placeda St is a 864 (*estimated) square foot home with 3 bedrooms and 1 bathrooms located in Jacksonville FL, DUVAL County. 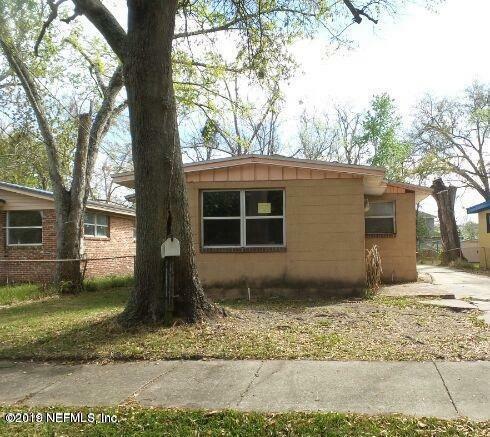 This property is listed for sale at $60,000 and is currently active and accepting offers.